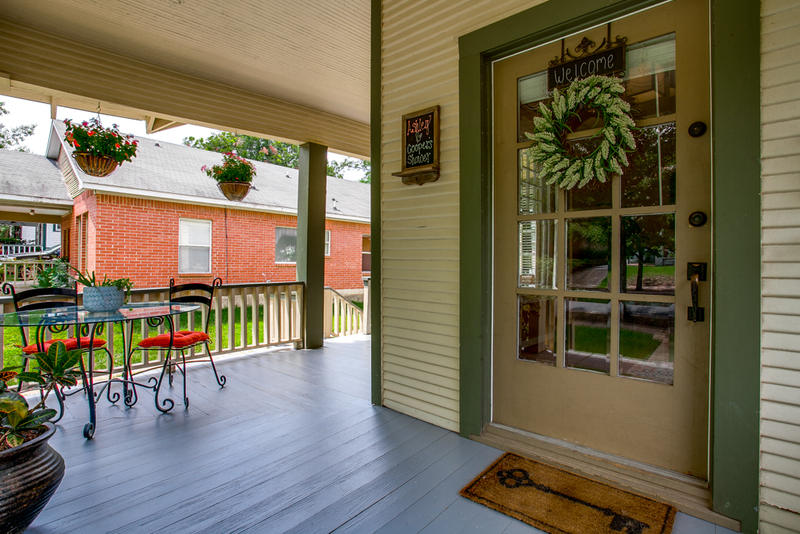 If your idea of home is a comfortable respite at day’s end, a cold lemonade on a hot day & a casual conversation on your front-porch swing, well then…WELCOME HOME! 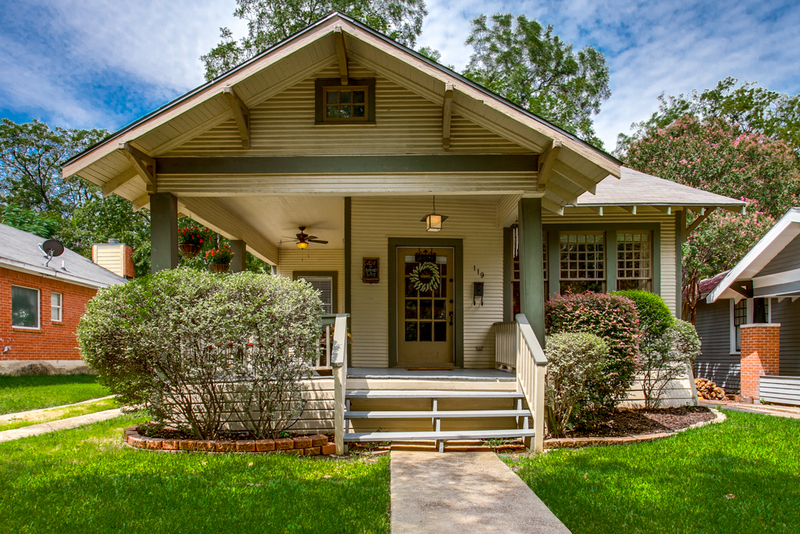 From the wrap-around porch to the charming built-ins; this handsome craftsman has that classic swagger you’re looking for! 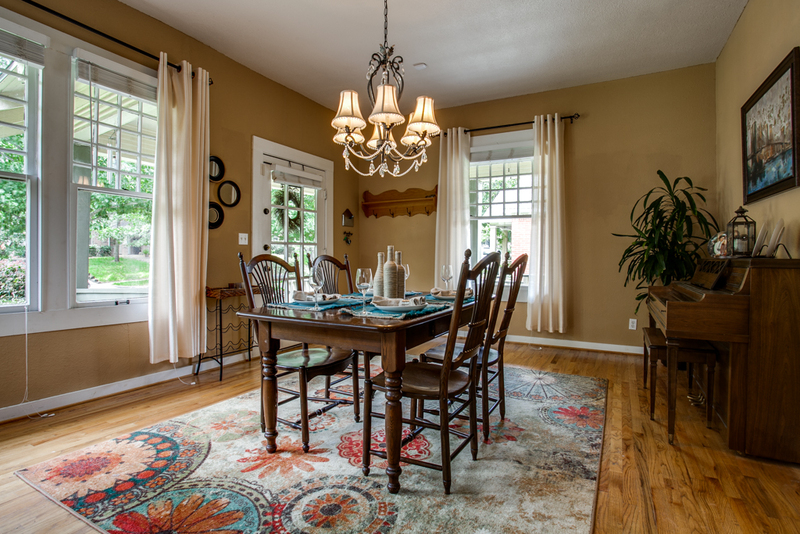 Arrive to expansive formals featuring soaring ceilings, hardwood flooring & beautiful wavy glass laden windows. 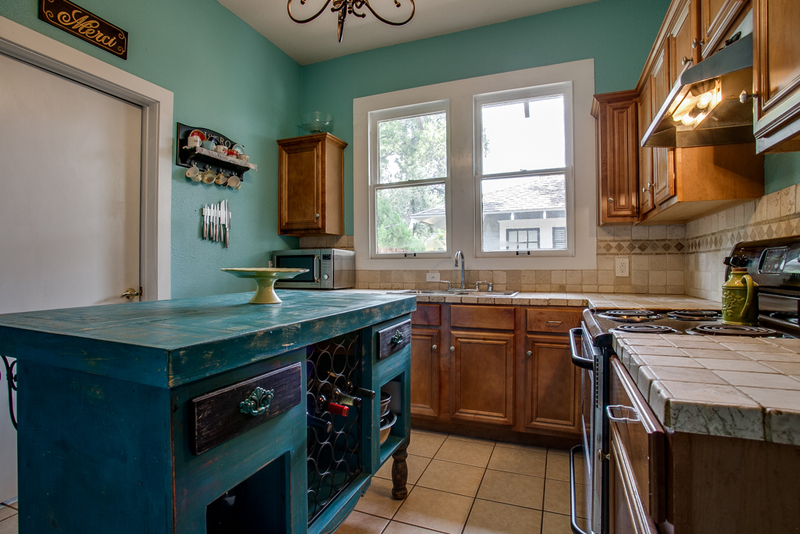 The kitchen offers updated cabinetry & tumbled marble c-tops. 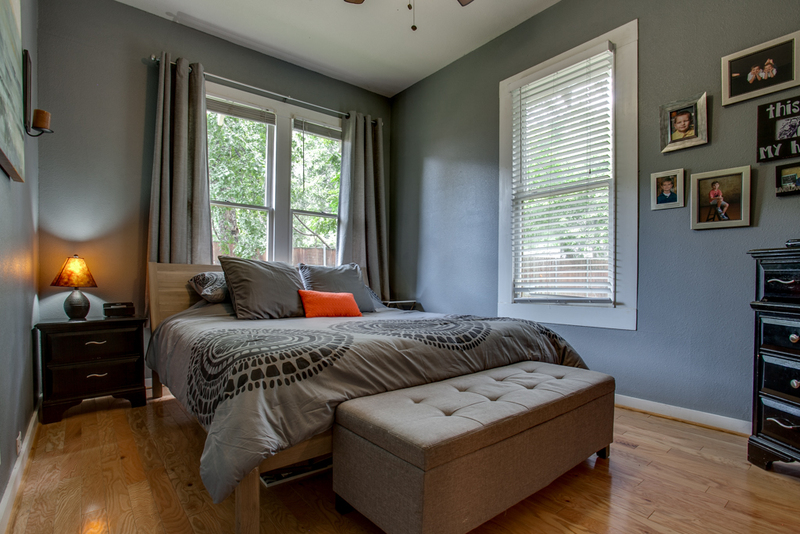 Sought-after rear master with en-suite bath & walk-in closet. 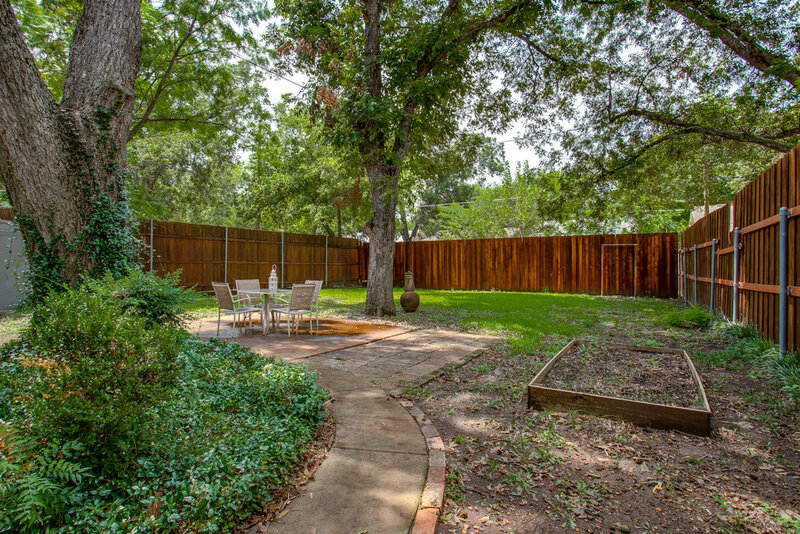 The large backyard is perfect for entertaining with privacy fence and patio. 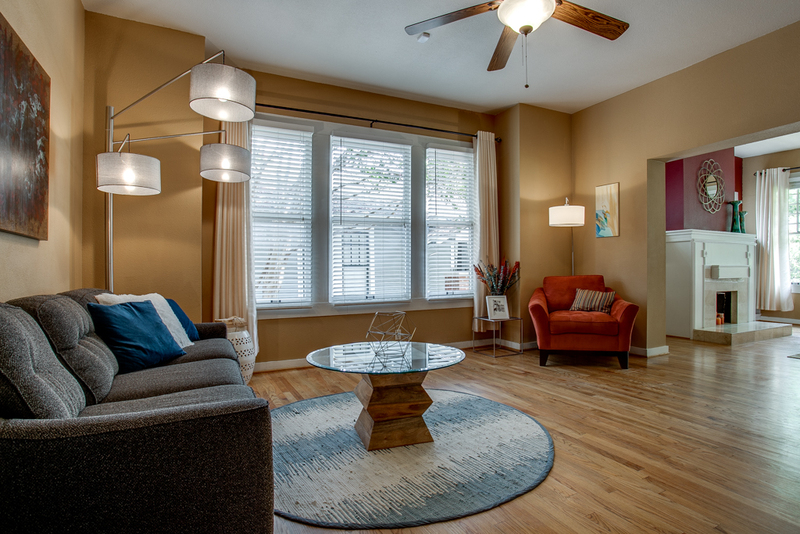 Great location; blocks to The Kessler Theatre, 1 mile to Bishop Arts & only 5 miles to Downtown! 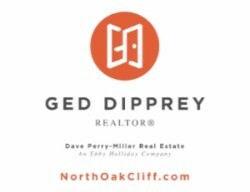 Copyright © 2017 Dave Perry-Miller Real Estate An Ebby Halliday Company, All rights reserved.